Click to download on iTunes. Click to purchase on Amazon. Derrick Horne | This Time It’s Personal | Dirk E.
Calvin Nowell | Start Somewhere | Remnant Ent. 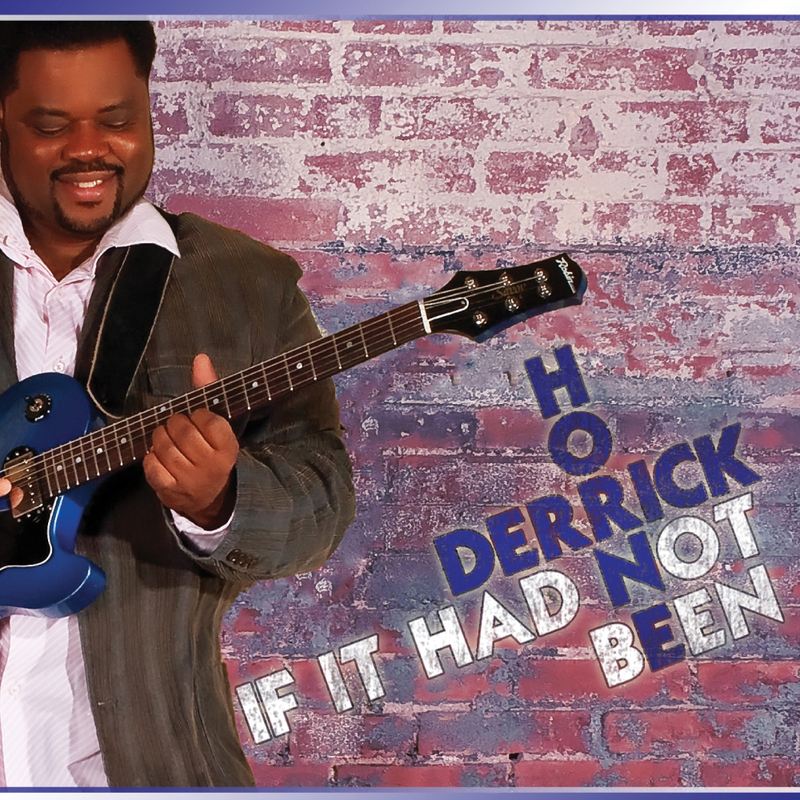 Other Derrick Horne clients include: Heaven’s Sound, Keith Tribbet, St. John’s UMC, Blackberry Jazz, Calvin Suggs, Gretta Smith, Neil Roberson, Deeper Life Ministries, Woodlands Christian Center, Church of Champions, Last Laff Records, New Breed Music, Attitood Records, Metropolitan Furniture, Barbara Mitchell, Sharon Moore, Norris Spivey, Stephanie Williams, Roy Cotton, Jackson Sisters, Trina Shorers, Galvan, Rev. John Jackson, Revolution, Anita Williams, Monica Galvan, Paul Novak, Ramzi Ellassandi.